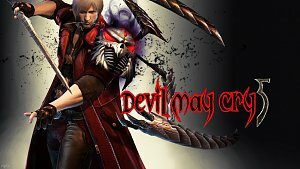 The first three Devil May Cry games are coming to PlayStation 4, Windows PC and Xbox One in 2018, Capcom announced today. The Devil May Cry HD Collection will included Devil May Cry, Devil May Cry 2 and Devil May Cry 3: Dante’s Awakening Special Edition. 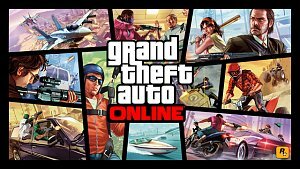 Rockstar has continued to consistently roll out new content for Grand Theft Auto V's online mode, GTA Online, since launch. It's set to get one of its biggest pieces of content to date with the launch of a new online heist that arrives next week on PS4, Xbox One, and PC. 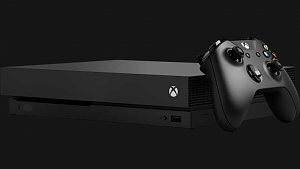 Ahead of the holidays, the Microsoft Store has a promotion going on where it features a different set of deals each day. For today, December 7, the retailer has discounted a bunch of Xbox One and PC games--including many of this fall's big releases--by up to 50%. However, you've only got a very limited amount of time to take advantage. 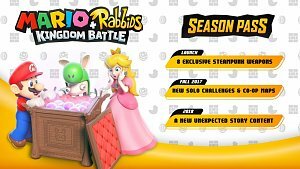 Ubisoft has announced a new multiplayer mode for Mario + Rabbids: Kingdom Battle. It's focused on PvP, allowing you to play the Nintendo Switch title locally against your friends--with a single Joy-Con each--for the first time. The mode launches as a free update on Friday, December 8. 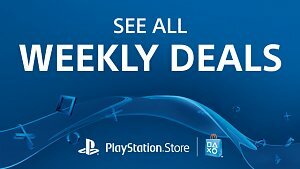 A new selection of game discounts are now available in the US PlayStation Store. As was the case last week's PSN deals, this week doesn't feature any publisher-specific sales, though there are still some new PS4, PS3, and Vita discounts to choose from. What...NO Wargaming - World of Tanks? 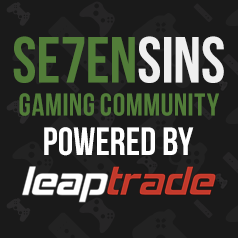 All DOMIN8's Borderlands 2 UVHM Save Set + More! Xbox One PS4 *SOLO* Clean dirty dupes and insure Lifeguard Blazer..